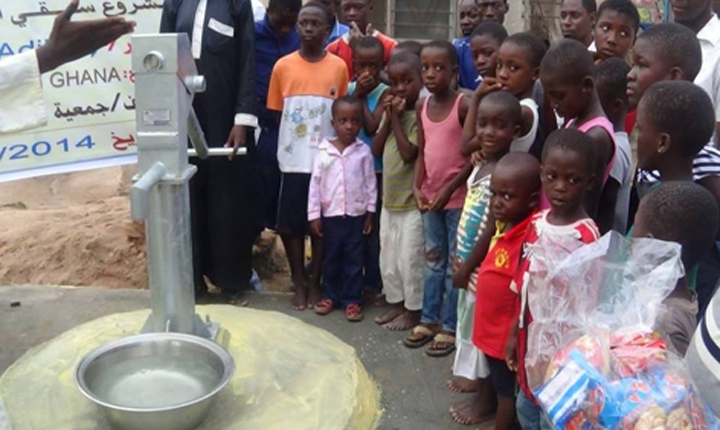 In 2015 we financed under the project “Together Well” in Africa. Together we built wells, people now have access to water. The project has taken place in Somalia and in several areas in Uganda.